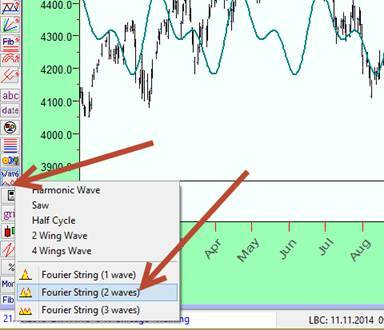 1) There are Some changes in Fourier string charting tool. I believe this approach is more suitable for charting than the one used in the previous version. 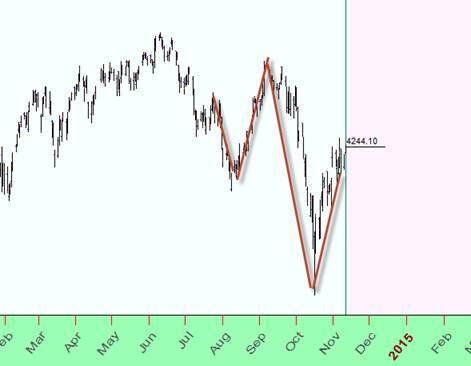 This is not a trading advice (better look first at Annual cycle). 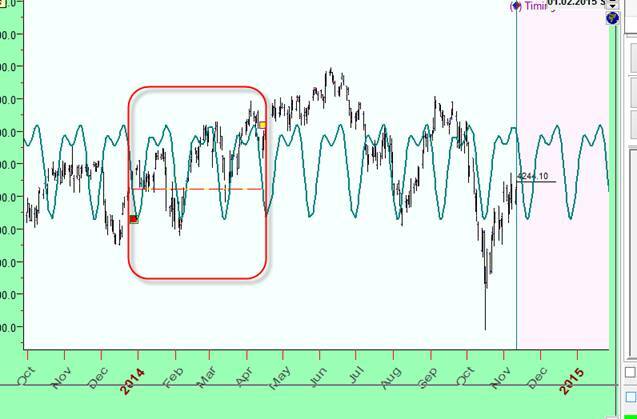 - calculate zigzag based on astro similarities (like New Moon zigzag, Full Noon zigzags ...). 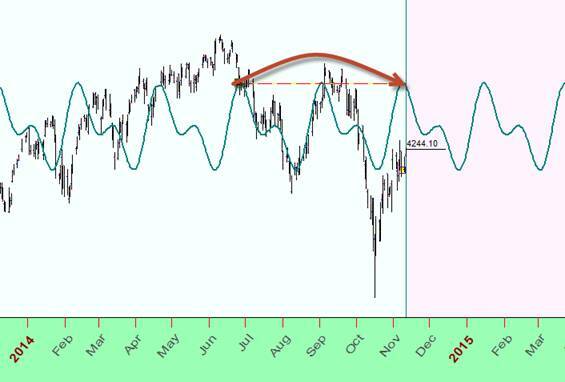 Combine this indicator with standard RSI. I do not like my results. Soon I plan to develop new zigzag module that will cover existing Turning Points Analyzer module (Jim Ranum, I remember your notes in Wish list re zigzag, they will be incorporated there). It will be the next iteration to zigzag problem.